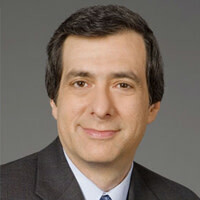 Howard Kurtz is the host of the Fox New Channel's Media Buzz. He is the former Washington bureau chief of Newsweek and The Daily Beast. Kurtz also formerly hosted CNN's Reliable Sources, and was a longtime media columnist for The Washington Post.